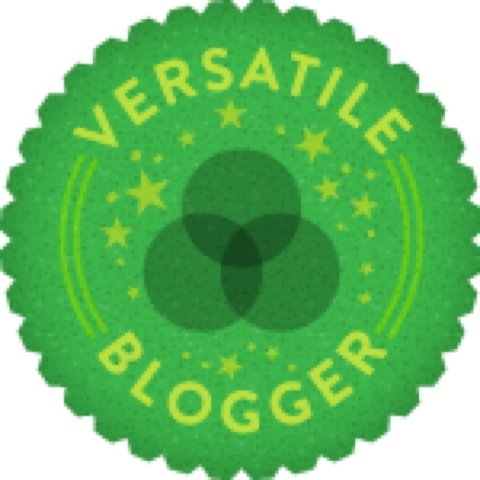 I'm very excited and honored that Heidi-Likes has nominated me for the versatile Blogger Award! I feel like this is such an accomplishment. I'm glad that you like my blog and I really enjoy reading every single one of your comments. Thanks for all your support! Congratulations to all of you! I really enjoy keeping up with all of your blogs. Keep up the good work dolls! and keep up with it! !thanks for your support!! Thank you so much sweety. I`m really honored! I`m glad that u like my blog and it will be great if we keep in touch! Have a great day. Congrats! Thanks so much for nominating me! I had no idea what this meant lol thanks for posting the rules so I can follow through and post to my blog! Now following you doll! Elsa, this took a while but I want to thank you so much for nominating me. I really appreciate it! Getting to learn the ins and outs of comments and such took me a minute. I actually responded to your comment on my blog not knowing that you might never see the response if you don't visit that specific comment again...Blogger should get that fixed!.. Anyhow. Thank you again so very much. Hope you can stop by and visit me soon! Its All About the Top!